The greatest value of an authentication portfolio is the ability to unleash the full productivity and innovation of an enterprise — while protecting what’s most important. So, how do you identify an authentication solution that is truly a digital business accelerator? 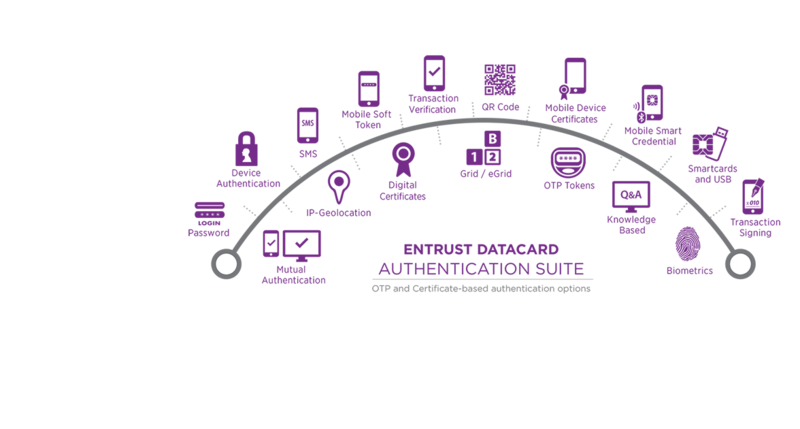 With the digital revolution, comes even more authentication decisions you need to make. Should you move to cloud, invest in mobile, or expand your service and offerings by supporting more authentication use cases? Use our Authentication Selector Tool to determine which authentication methods will support your business strategy now and into the future. are right for your business? and protect what’s important to you. Provide secure access to all of your cloud & legacy apps. For all users - employees, contractors, partners, vendors & customers. Empower mobile workers to work securely and efficiently - anytime, anywhere - with secure access to WiFi, VPNs and other networks. Give external users access to the apps, information and networks you choose. One easy-to-manage credential for secure access. Enable access to cloud and legacy apps from mobile devices. Offer frictionless access while providing strong protection against breaches. Provide strong authentication and trusted security for critical resources that sit inside your firewall. When users login to desktops, they open a door to the corporate network. Our solution ensures security and frictionless experiences. Our identity-based security solution works like a virtual smart card that resides on mobile devices. But there’s nothing for users to carry or insert. 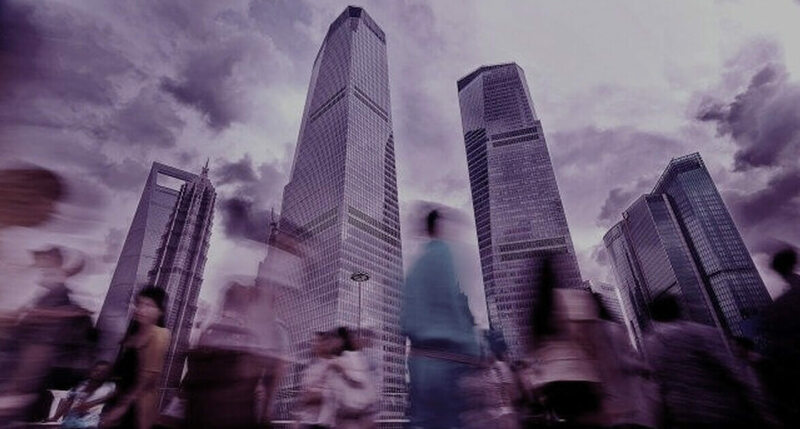 Our strong authentication solutions offer the capabilities, assurance levels, deployment options and mobile innovations required for digital business success. Choose from the widest range of authenticators and deployment options. We support the widest range of authenticators from hardware tokens to mobile push OTPs to align with your needs, and simplify your transition from basic to high-assurance authentication. This breadth of offering helps you adapt quickly to new technologies and evolving business processes. takes less than 5 minutes to complete, and provides you with a quick and easy way to show the benefits of using a cloud-based authentication solution. The greatest value of an authentication portfolio is the ability to unleash the full productivity and innovation of an enterprise — while protecting what’s most important. Entrust Datacard’s authentication solution is a true digital business accelerator. Provide secure access to all of your cloud and legacy apps, for all users — employees, contractors, partners, vendors and customers. Passwords can no longer be trusted to protect your business. Not only are they easy to compromise, but the manner in which people manage them makes them more vulnerable. Our solution allows you to move past passwords to a more secure approach that fits with the way people like to work. Our authentication platform provides a single management solution for issuing, provisioning, managing and authenticating the digital identities of users and devices — across a broad range of use cases. While you may only have one need today, our solution will grow with you as those needs change. 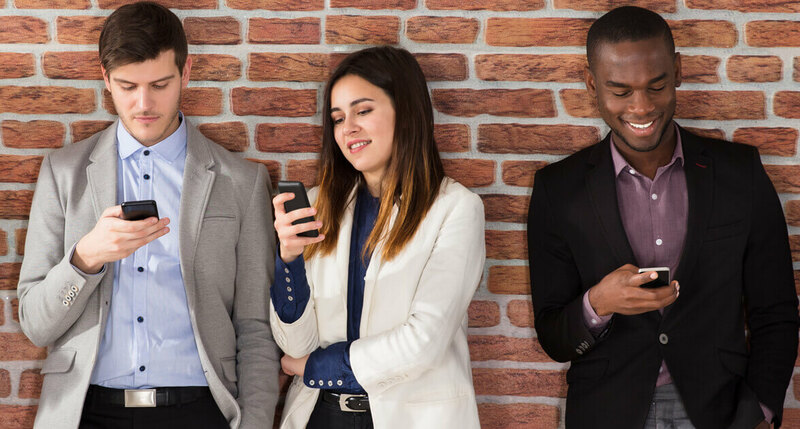 Leveraging mobile eliminates the need to purchase dedicated and often costly hardware tokens, and simplifies user provisioning and management as users already know how to download and update mobile applications. The broad range of Entrust Datacard self-service features makes enrollment and activation easy. Entrust Datacard authentication solutions deliver strong security without compromising the end-user experience. Great cost, great product. Easy to implement. Integrates well with AD and other directory products. Simplified our remote access structure, as well as how we supported it, to a single solution and interface. Winning! There’s value in Entrust IdentityGuard for all of our customers, as it can help safeguard not only funds but personal information as well. Being able to offer IdentityGuard to our customers is something we are very proud of and cements our position as a leading financial services provider in our market.